Diptirekha Satapathy Senior Resident, KIMS, Bhubaneswar. Niranjan Mohanty Professor, MKCG Medical College, Brahmapur. Background: Measuring the bilirubin concentration with accuracy is essential for diagnosis and proper management of neonatal hyperbilirubinemia. Serum bilirubin (TSB) is considered as the gold standard, but it takes some time.It is painful for the baby and expensive and stressful for the parents. Transcutaneous bilirubin (TcB) can be measured without pain and is very fast. 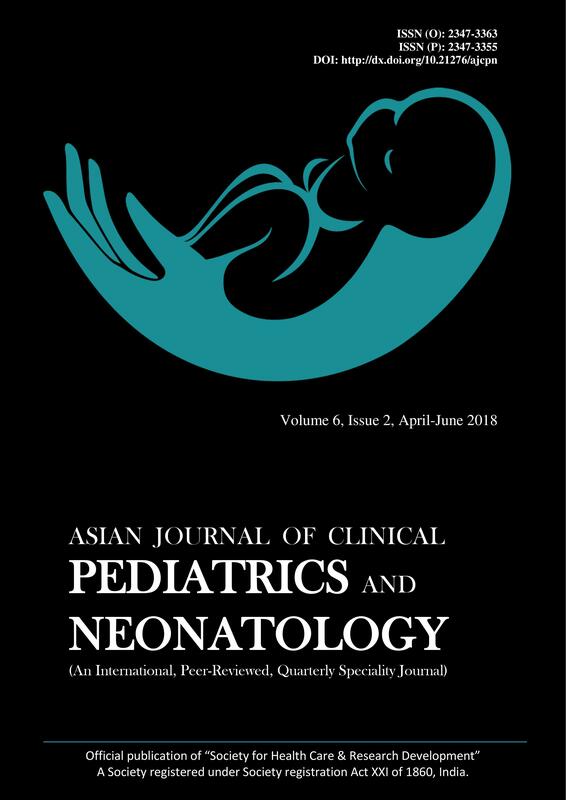 Aim of the study: To assess if TcB measurement can be an effective alternate screening test for diagnosing neonatal hyperbilirubinemia. Subjects and Methods: A total of 97 newborns with clinical jaundice were enrolled. Before the initiation of phototherapy, venous blood for TSB measurement was drawn. Within 30 minutes Drager’s bilirubinometer JM-103 measured TcB on the infants’ sternum. Simple linear regression analysis determined the relation between TcB and TSB values. The strength of the relationship and agreement between these two methods was calculated by Pearson’s correlation coefficient “r” and Bland-Altmann plot respectively. Results: The TcB correlated well with TSB(r=0.95, 95% confidence interval= 0.93 to 0.97). The mean deviation and variability (±2SD) of TcB from TSB were 0.8 and ±2.5mg/dl respectively. There was a good agreement between TcB and TSB. Conclusion: Our study showed that TcB checking can be applied as a valuable screening tool in neonates with clinically suspected jaundice.